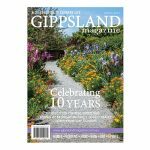 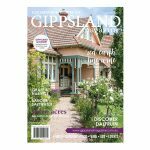 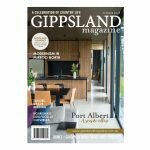 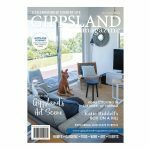 1 Year (4 issues) Subscription to Gippsland Country Life magazine. 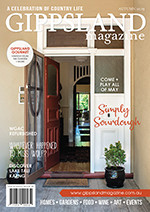 Published quarterly, each issue is posted directly to your mailbox at the start of the new season. 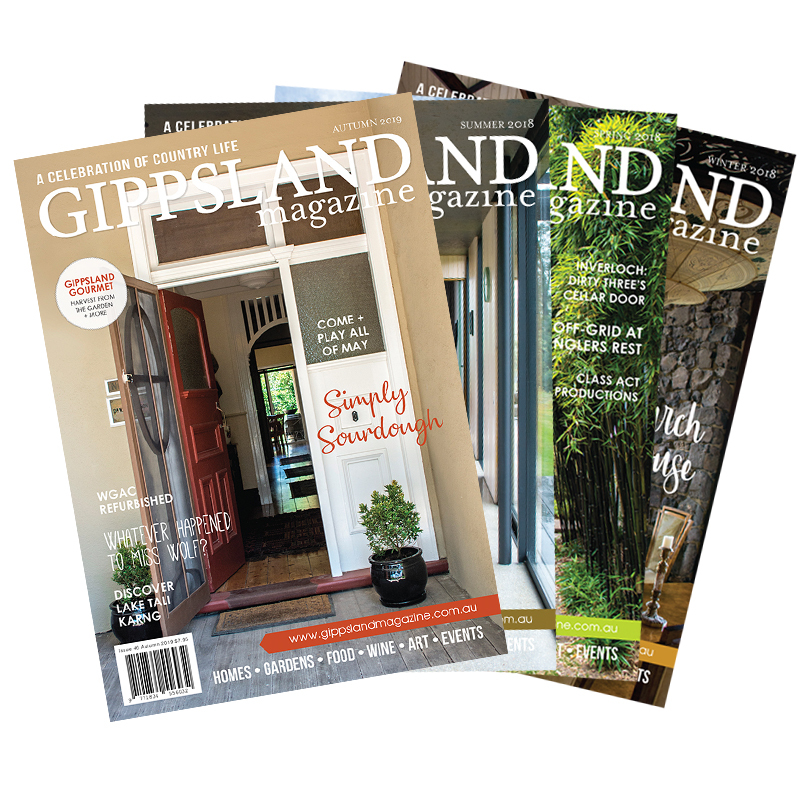 If you have any problems or concerns please do not hesitate to contact us directly on 0417 381 792.